Did Bougainville travel ban fiasco cause early departure of Australia’s High Commissioner ? 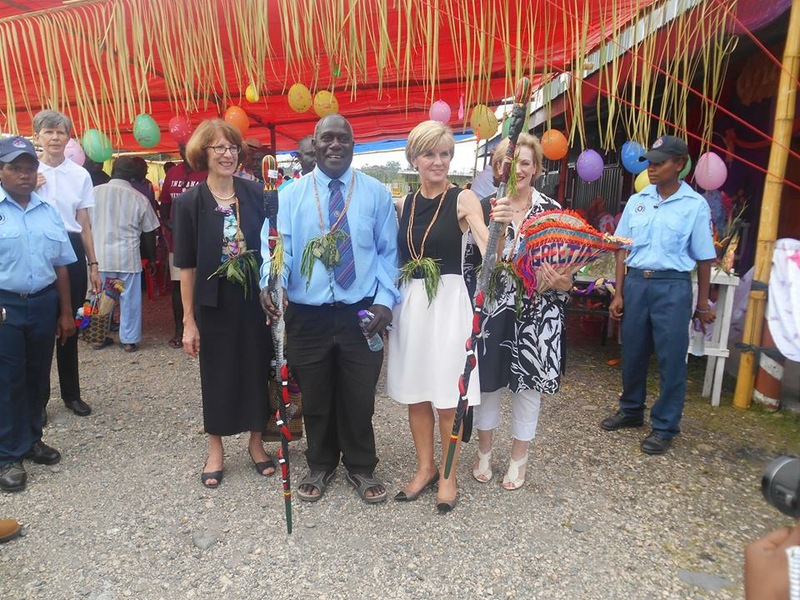 There is speculation Deborah Stokes ,Australia’s High Commissioner withdrawal is connected to a diplomatic row that erupted with PNG earlier in the year over a planned Australian diplomatic mission in Bougainville. PNG Prime Minister Peter O’Neill was shocked by the May budget announcement, complaining he had not been consulted. He retaliated by whacking a travel ban on Australians travelling to Bougainville, which has been lifted since. The Australian Federal government is refusing to say why Australia’s high commissioner to Papua New Guinea has made an early exit from her posting. Deborah Stokes was appointed high commissioner in March 2013 and finished up last week. It’s believe she still had about eight months to go on her Port Moresby posting. “Today I farewell PNG taking with me many fond memories of this remarkable country. Lukim yu bihain,” she tweeted late last week. The timing of her departure, so close to PNG’s 40th anniversary of independence celebrations in September, has raised eyebrows in Port Moresby. There is speculation her withdrawal is connected to a diplomatic row that erupted with PNG earlier in the year over a planned Australian diplomatic mission in Bougainville. PNG Prime Minister Peter O’Neill was shocked by the May budget announcement, complaining he had not been consulted. He retaliated by whacking a travel ban on Australians travelling to Bougainville, which has been lifted since. The Department of Foreign Affairs and Trade conceded there was “miscommunication” with the PNG government over the plan. A DFAT spokeswoman told AAP Ms Stokes would be taking up another overseas assignment, but declined to provide a reason for the departure. Ms Stokes previously served as Australia’s ambassador to Austria where she was permanent representative to the United Nations in Vienna. She has also had postings to Tokyo, Rangoon and the United Nations Development Program in New York.